On December 24, the President of the Republic of Uzbekistan Shavkat Mirziyoyev congratulated the President of the Republic of Azerbaijan Ilham Aliyev on his birthday. 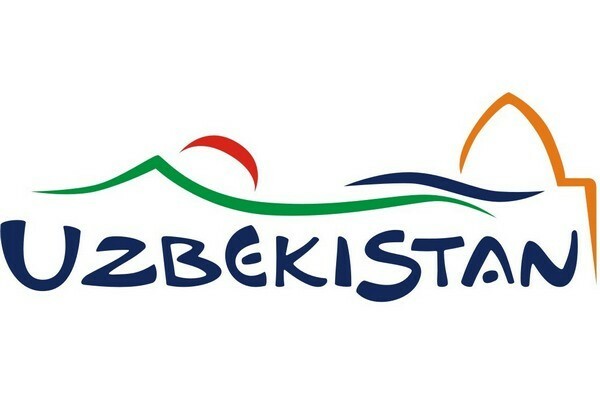 On December 6, 2018, the President of the Republic of Uzbekistan Shavkat Mirziyoyev will take part in an informal meeting of the heads of states of the Commonwealth of Independent States, in Saint Petersburg. On November 30, an Extraordinary Session of Khorezm Regional Kengash of People’s Deputies opened in the city of Urgench.